See how easy and fun it can be to use Alka Seltzer in various ways? It can sure come in handy around the house when you need to do a little cleaning and freshening up. 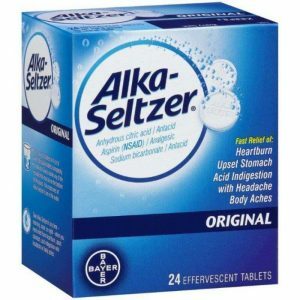 Alka Seltzer can be found at your local retail store for less than a few dollars (and often FREE), so be sure to stock up and in turn, enjoy a frugally fresh and clean home! ← 10 Ways to Help Turn Your Hobby Into a Business!